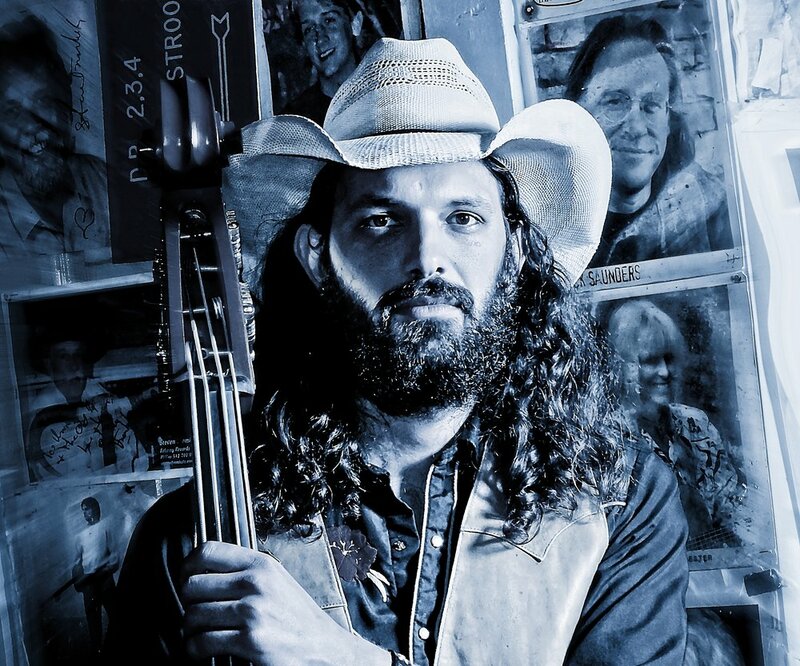 The perfect Gulf Coast blend of Texas Country, Cajun & Tex-Mex from our Texas Gulf Coast! 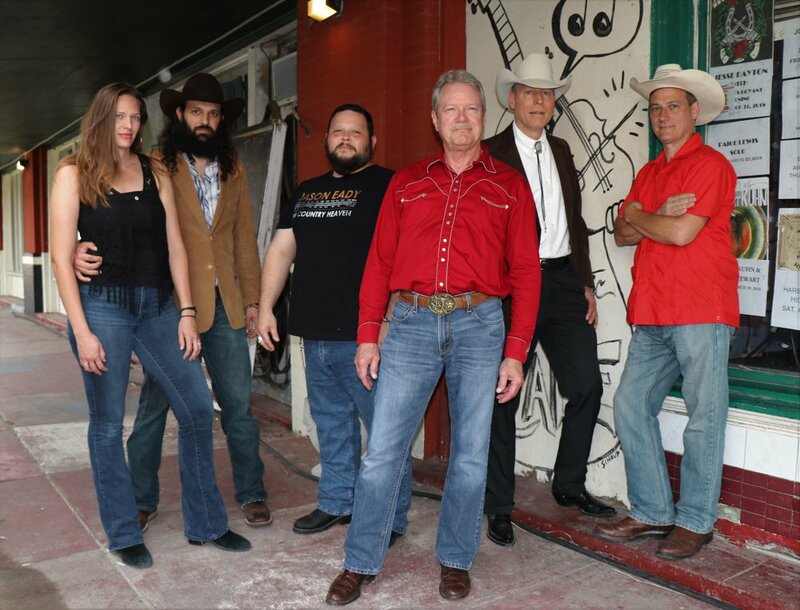 Real Texas music captured live in 2015 at the historic Old Quarter Acoustic Café in Galveston, Texas! 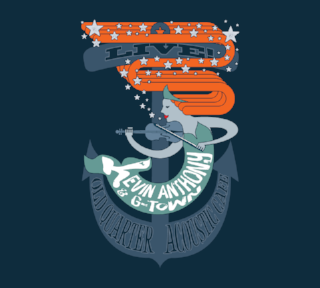 Recorded in Galveston and celebrating Kevin Anthony's return to the island! 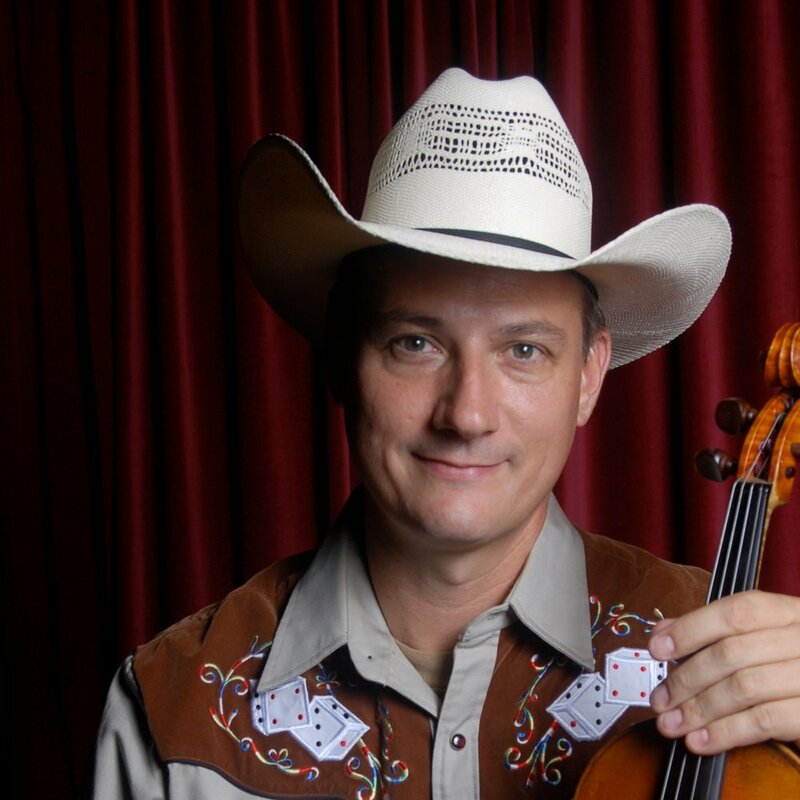 A blend of Texas country & Cajun music at it's finest! 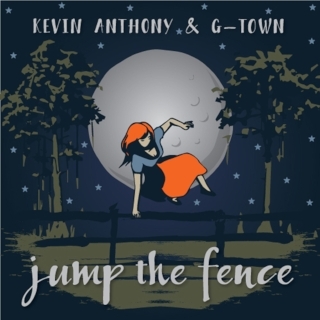 Kevin Anthony & G-Town’s music is the kind you hear when you roll down your window on a warm day. 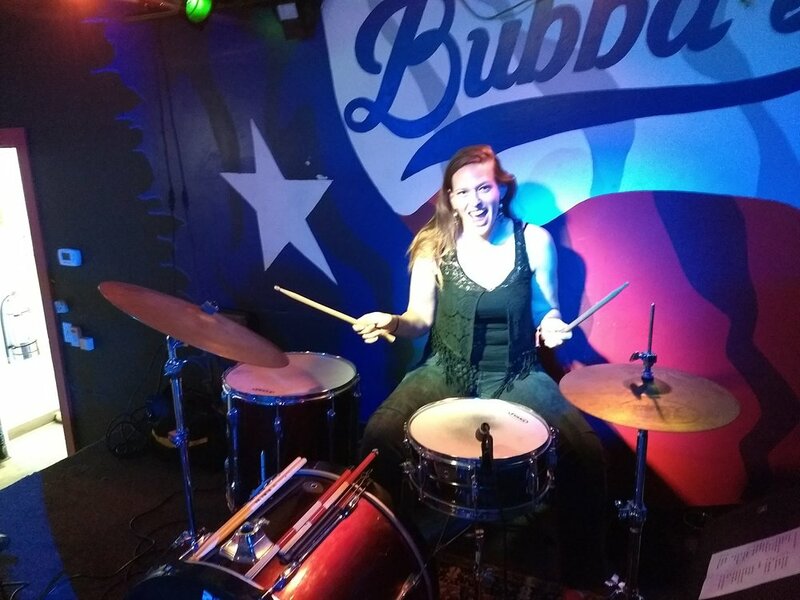 It’s the music coming out of your dad’s old cassette player, the twang and fiddle pouring out an open door of a honky-tonk airing out in the afternoon, the polka and bass thump from a backyard barbecue. 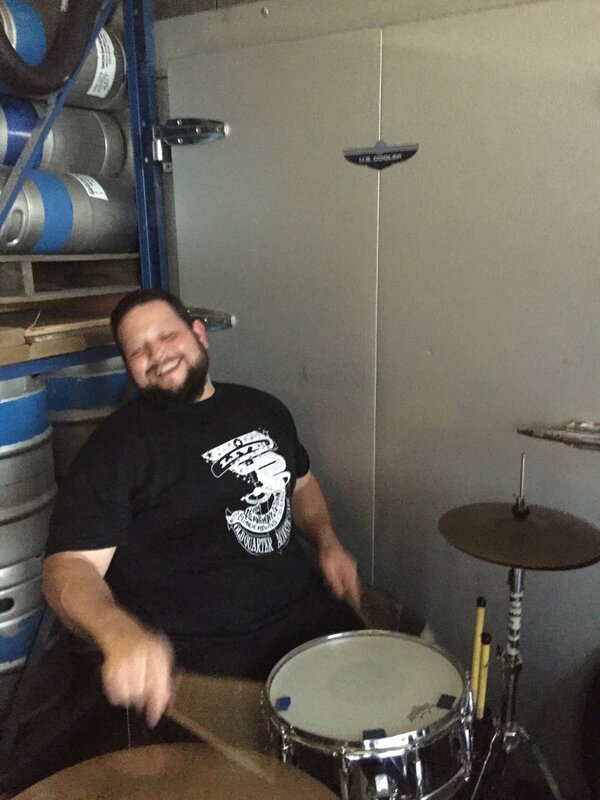 It’s the sound you hear when you open the door on a dingy looking bar in a gravel parking lot and are met with dust flying on the dance floor, the clink of beer bottles and the crowd roaring along with the band. It’s music sung in English, French and Spanish and it’s been around longer than lines have been on the map. Kevin Anthony & G-Town’s music is the Gulf Coast Sound.